Beautiful 3 Bedroom Home in Patty Jewett! 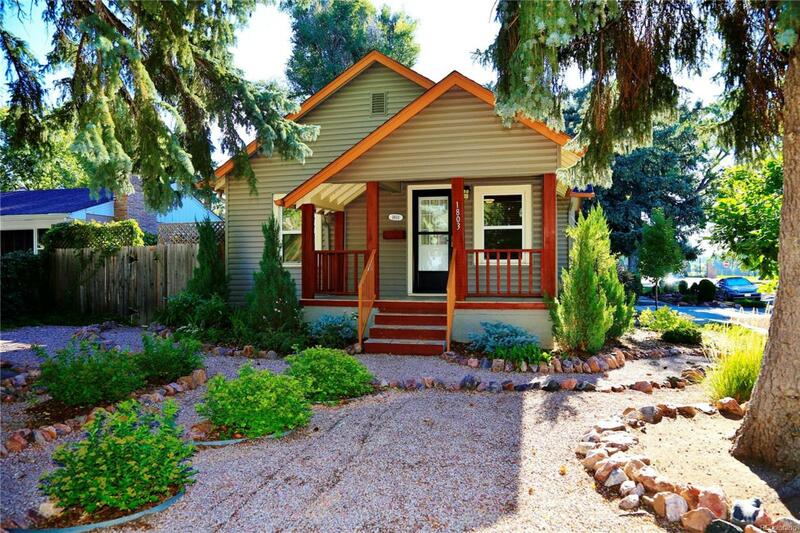 Located feet away from the course, this cozy home is nestled in mature, beautifully maintained trees. Walk in to an open living/dining room connected to a recently updated kitchen and 2 Bedrooms on the main as well a spacious bathroom. Basement has a bedroom, bathroom, and family room. Central air inside as well as lots of shade keep things cool in the inside. Walk outside through the cottage-style garden in the back to your detached garage. This home will not last long!